The organizing committee thanks you for coming at La Baule! We are pleased to announce that the 10th International Workshop on Frontiers in Handwriting Recognition (IWFHR) will be held in La Baule, France on October 23-26, 2006. 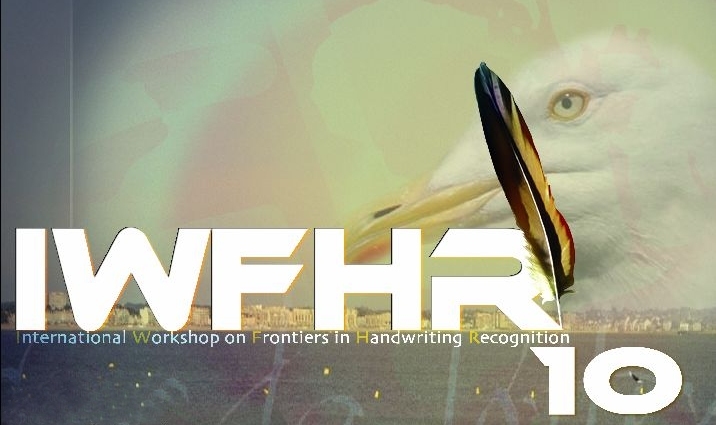 The IWFHR series of workshops brings together leading researchers and engineers from the fields of on-line and off-line handwriting recognition. This is an international forum for identifying, encouraging and exchanging new ideas on different topics of handwriting recognition as well as for promoting novel applications in an extend the frontiers of this fascinating field of research.